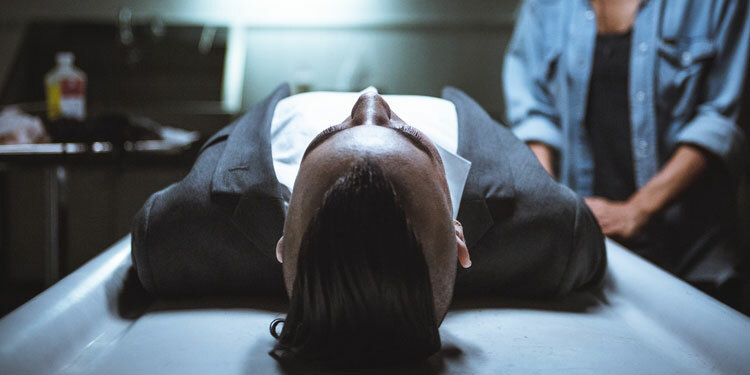 The final part of our Iris Prize short films review looks at the final 10 that competed for the International Short Film Prize – the biggest LGBT Short Film Prize in the world, worth £30,000. They cover a broad range of subjects, from adolescent crushes to sado-masochism. 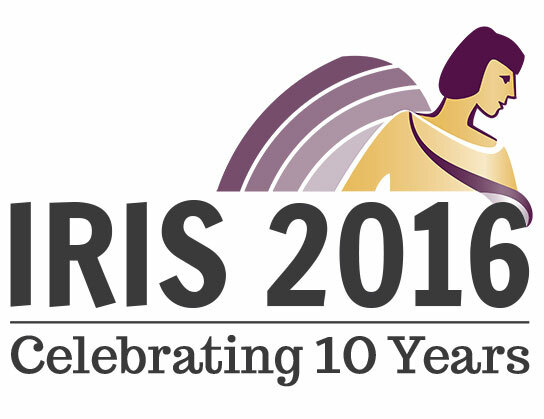 The motto of the Iris Prize Festival is ‘Watch Films. Party Nightly. Repeat.’ and unfortunately the ‘Party Nightly’ bit means these review have taken a bit longer to get ready than initially planned. However, you can check out our thoughts on another 10 of film that competed for the International Short Film Prize – the biggest LGBT Short Film Prize in the world, worth £30,000. 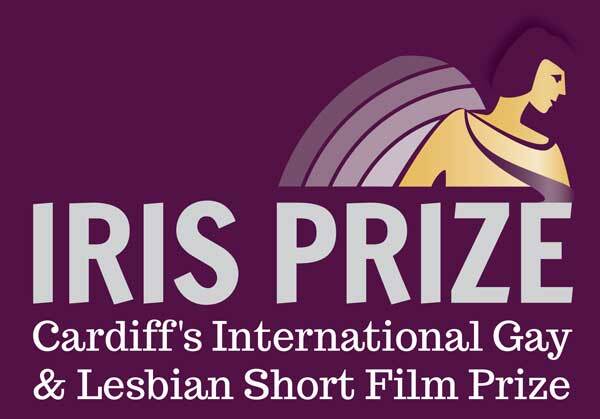 It’s the second day of Cardiff’s Iris Prize festival, where the 35 entrants in the International Short Film Prize are going up for the biggest LGBT Short Film Prize in the world, worth £30,000. We’ve been there watching all the International Shorts that have been screened so far, and it’s been a fascinating and diverse selection. 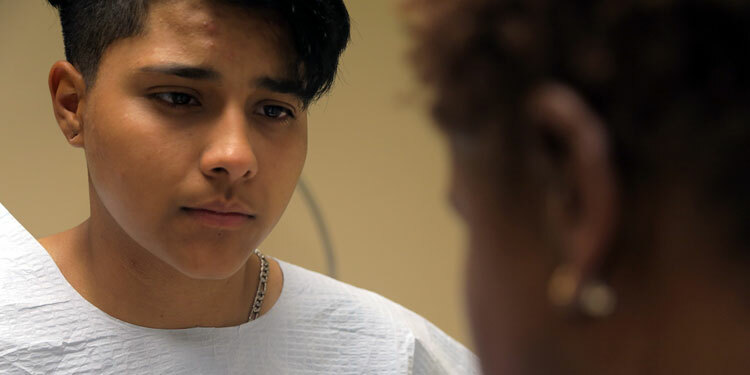 Directed by Arkasha Stevenson, Vessels follows Diamond, a young, Latina, transgender woman living in Los Angeles. Diamond works at a garment factory for little pay, and is unable to afford healthcare, let alone the breast implants she desperately desires.